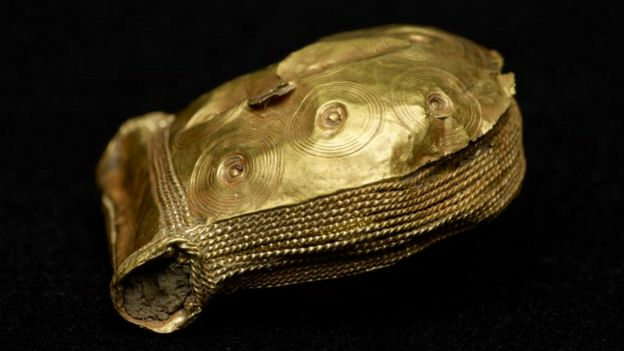 More than 40 objects found across Northern Ireland between 2009 and 2016 have been officially categorised as "treasure" by a coroner. The items include a variety of precious rings, jewellery and Viking coins. They were found by members of the public through metal-detecting, as well as by archaeologists on excavation. After examination both by the coroner and the British Museum, some of the treasured items are now being held at the Ulster Museum in Belfast.